I have a bunch more bear images sitting in the queue, but I thought I'd go with something of a more typical variety for my blog this Monday morning to mix things up a bit. 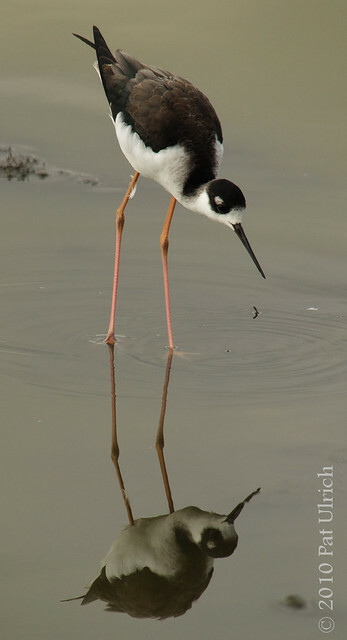 Here's a lovely black-necked stilt walking through the shallows of Shollenberger Park in Petaluma. 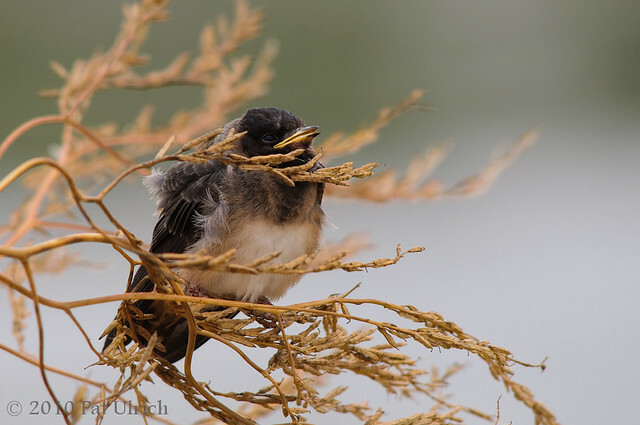 I just love to see these birds, and I think they are especially striking in photographs with their starkly contrasting plumage. With the very shallow water along the edges of the pond, this frame really shows off the wonderfully long legs of this species. In fact, they have the second longest legs of any species relative to their body size, with only the flamingo being longer. 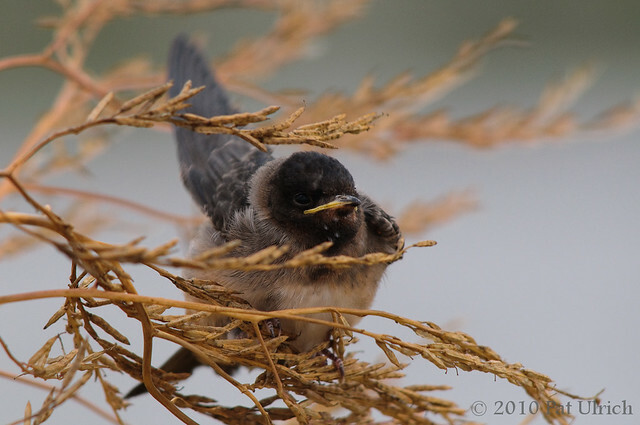 A young swallow in the bush on a breezy morning in Shollenberger Park. This one was really getting tossed about on the branches, and it appeared as though it wished it had landed somewhere else.